MEDIA MUST DIVERSIFY REVENUE STREAMS AWAY FROM STATE. 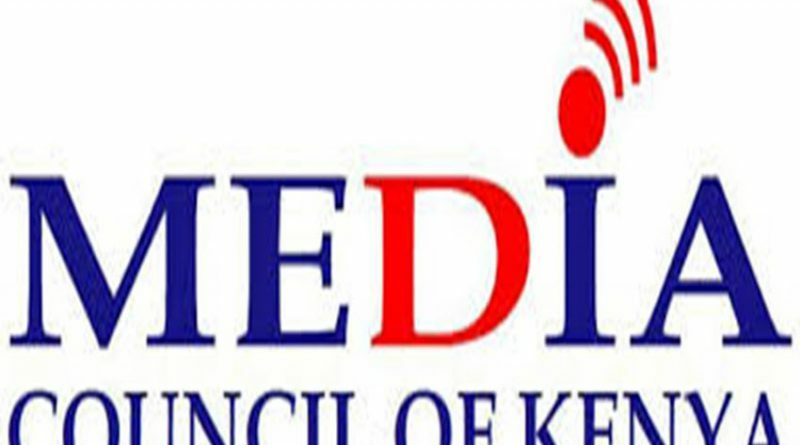 Media Council of Kenya has threatened to crack the whip on media houses, which fuel hate speech and those presenting fake news, as the country prepares itself for a repeat presidential elections. While applauding the general performance of the industry in the run-up to the August poll, David Omwoyo, the new chief executive at the Media Council of Kenya, has raised alarm on the level of fake news and planted stories. “Yes, there were some failures which I will excuse since these challenges started years ago such that by the time we reached the election, the pressure points had already been deflated,” he said in his first media interview since taking over the council. There was also an extremely high level of fake news in mainstream media. “However, there was unacceptable hate speech in electronic media, especially radio stations, which has to be dealt with. “There was also an extremely high level of fake news in mainstream media. The truth is that there are certain radio stations that need to have been shut,” he said. He has asked media houses to reflect deeply on how they performed, saying the only way they can regain the high confidence levels they had in the eyes of the public is to separate the media business from journalism. This, Omwoyo, says, is the only way they can untangle themselves from State capture and grip from advertisers who he expressed concern have taken over the editorial directions of newsrooms. “But this is difficult since everyone in the industry has set a price for himself and bribery has become a normal thing. As much as we want to blame the Government, the industry has also exposed itself and once newsmakers know your price, you are finished,” he said. If media houses collectively decided to give them a black-out whenever there is an issue, they will get their way. “These problems are self-inflicted. Remember this Government invited journalists to State House and some of them asked for jobs and they got them. Politicians survive on publicity. If media houses collectively decided to give them a black-out whenever there is an issue, they will get their way,” he said. He asked media houses to start thinking of other revenue streams apart from Government advertising, saying they cannot claim they are independent if almost all of their finances come from the State. The government recently centralised its advertising to an insert that runs weekly in the newspapers, a move that has not gone down well with media owners who see it as another attempt to control the press. 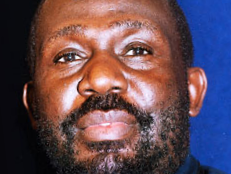 “In Uganda, Charles Onyango Obbo will tell you that the Government withdrew advertising at The Monitor for six months but the publication stood its ground till the State came back. 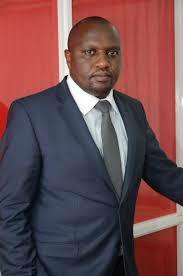 But here you withdraw advertising for two weeks and media houses come crawling,” said Omwoyo. “Haven’t the media in this country gone through tougher times but still survived? If you think about it, it is actually pro-Government or State-run media houses that have fallen,” he said.